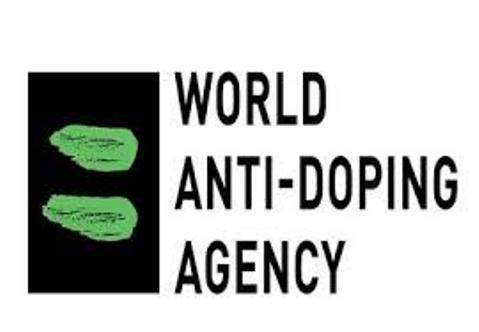 Calls for the World Anti-Doping Agency (WADA) to re-issue Russia's ban immediately have now come from the organization’s own Athlete Committee and vice president as the backlash over the Russian Anti-Doping Agency's (RUSADA) missed deadline continues. Both the Committee and vice-president Linda Helleland have said RUSADA should be declared non-compliant once again after the country failed to provide crucial data from its Moscow Laboratory by December 31st. Meeting the deadline was a key criteria of RUSADA's controversial reinstatement in September, with WADA President Sir Craig Reedie previously saying he could "100 per cent guarantee" that Russia would provide the data. Now that has not happened criticism of WADA has been strong and widespread, with members of WADA itself saying they must act now. Russian authorities blocked a WADA team in Moscow last month as they claimed the equipment they wanted to use was not certified under the country's law. It meant WADA could not take hold of evidence that they say could catch more drug cheats while exonerating others. The WADA Athlete Committee - chaired by Canada's Beckie Scott who previously claimed she was "bullied" for arguing RUSADA should not be reinstated in the first place - said they are "extremely disappointed" that the deadline has been missed. "We now expect that following the process recommended by the CRC [Compliance Review Committee] that Russia will be declared non-compliant," they said. "Only this action will be suitable and appropriate in the view of the athletes."